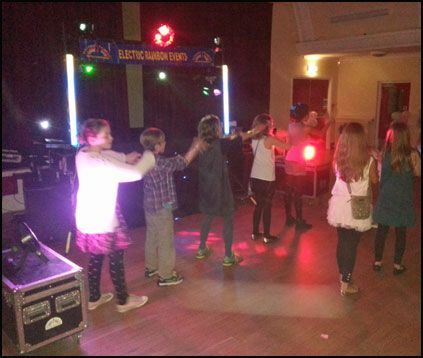 Special offer quote "Winterdj2018" Children's disco booked for an afternoon party before 5pm finish just £100 inc prizes if party is between 2nd Jan 18 to 30th March 18. 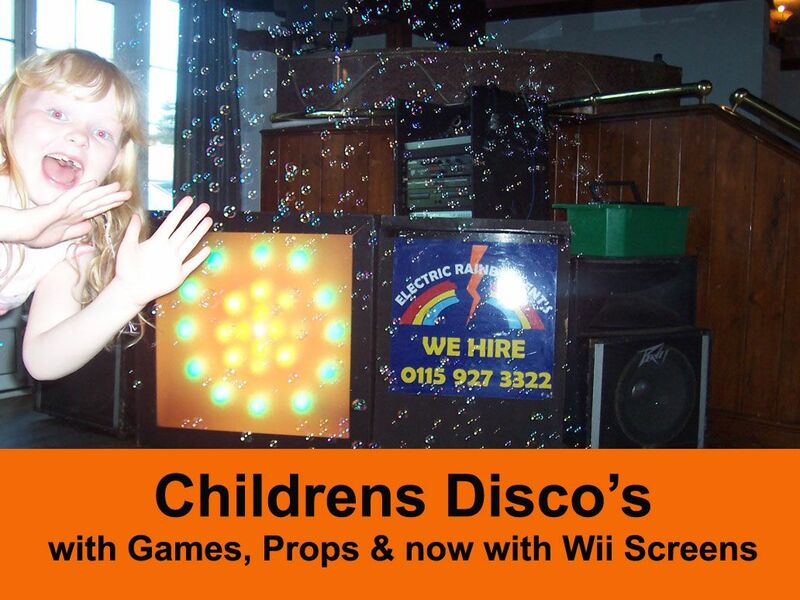 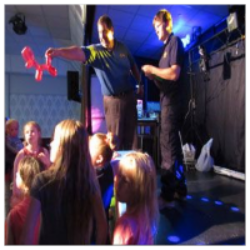 Our Children's Party Disco inc Games & Props with any indoor bouncy castle. 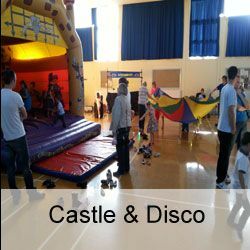 Specially features Our own mascot "Boogie the Dancing Bear"